For most Americans, home ownership is the culmination of achieving the American Dream. The home buying process can be an exhilarating and overwhelming at the same time. Exhilarating because of what it represents and the excitement of searching for, and finding, your dream home. Overwhelming because there are new terms to learn, lots of paperwork to complete and many different people required to help make your dream a reality. With expert real estate and mortgage partners, a little bit of knowledge and prep work, buying your home can be seamless and easy. With that in mind, we're happy to introduce you to Pam Jamison! 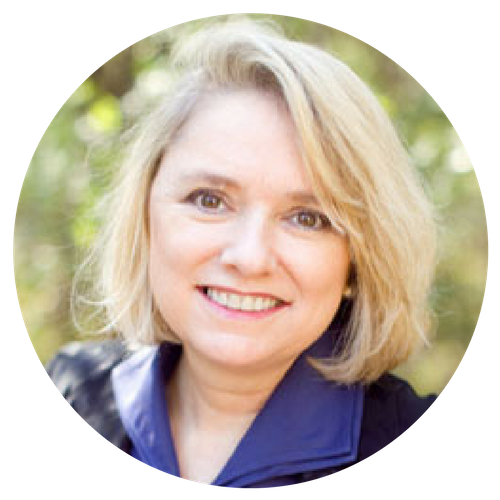 A native resident of Austin for almost 40 years, Pam began her career early as an investment banker and became interested in the mortgage business after investing in the 90's. She eventually opened her own mortgage company, giving her experience in operations management and loan origination. Pam is committed to her customers feeling informed and confident while working with her through the mortgage process. Contact Pam today to get started! Go to www.PamJamison.com to apply!